These gluten-free and vegan No Bake Super Seed Cinnamon Maca Energy Squares are filled with energy boosting and hormone balancing properties; as well as being high in protein, iron, calcium, B vitamins, selenium, folate, fiber, omega-3 fatty acids and vitamin E. They make for one flavorful and nourishing healthy treat that is easy to make, too! 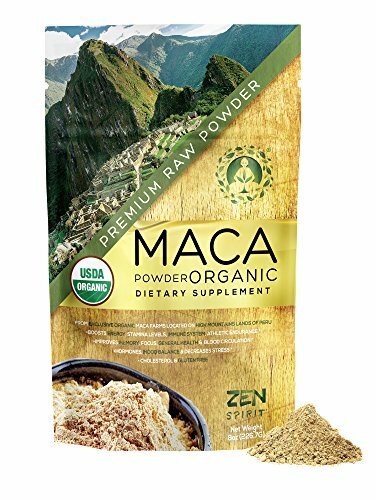 I am positively in love with the flavors and properties of maca root (Lepidium meyenii) . . . 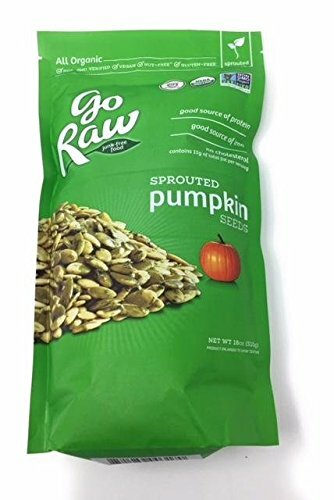 Throw in some raisins, oats, sunflower & pumpkin seeds and cinnamon and you have yourself one nutrient-dense little bar full of delicious flavors and textures that makes a great breakfast, snack or healthy treat! 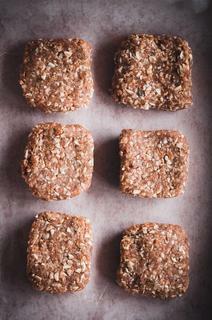 These gluten-free and vegan No Bake Super Seed Cinnamon Maca Energy Squares are filled with energy boosting and hormone balancing properties; as well as being high in protein, iron, calcium, B vitamins, selenium, folate, fiber, omega-3’s and vitamin E. They make for one flavorful and nourishing healthy treat that is easy to make, too! Combine all of the above ingredients in a food processor or high-speed blender. Blend until evenly coarse.Using your hands shape into 10 little square bars.Keep in the fridge or freezer until ready to eat.Enjoy!